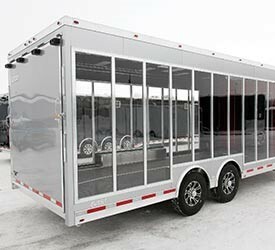 For all of your custom display and exhibit trailer needs, Advantage Trailer has the special, custom-built solutions you’re looking for. Advantage Trailer puts an emphasis on quality, which is why we’ve worked hard to partner with some of the best manufacturers in the world. 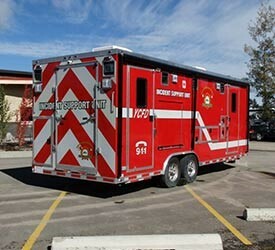 Trailers arrived and they are beautiful!! Looks like a very lovely home to be put up in for the week, thank you for all of your help on them. The trailers are perfect! Please pass our thanks onto the service and parts people, also. The efficient diagnosis & repair of the electrical issue in our truck's trailer wiring is appreciated. The trailer is perfect. This is just what our engineering department needed for their special project. Wow this trailer is everything and more than I expected. You guys really know how to build custom concession trailers. 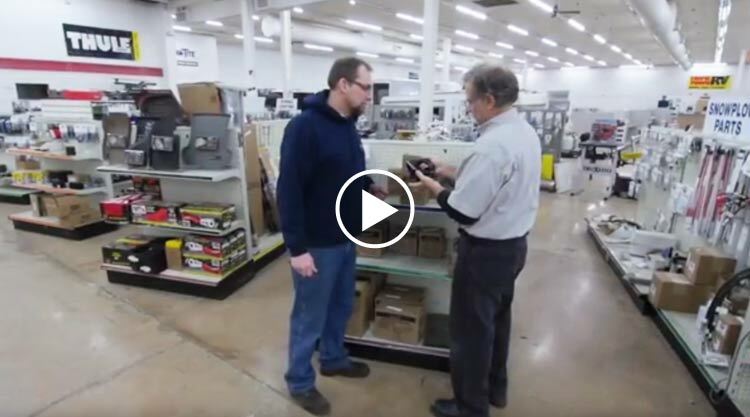 Established in 1989 in Carol Stream, IL, Advantage Trailer is one of the leading trailer distributors and full-service dealerships in the United States. 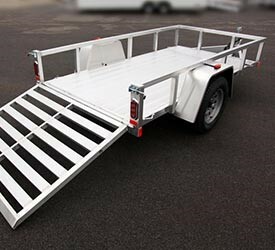 Offering a wide variety of trailer types and accessories, we’re able to provide our customers with customized solutions that meet their every need. 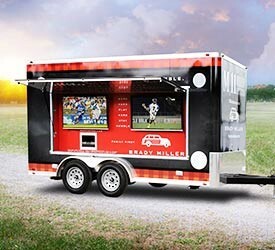 From mobile work stations for storing tools to full-fledged mobile marketing trailers for trade show tours, we can craft it all. When choosing our outfitting service, you have access to a wealth of accessories to make your rig more equipped to handle any job.